Set across 6,500² metres of the remarkable China National Agricultural Exhibition Centre, one of the largest exhibition centres in Beijing, the inaugural edition of Design China Beijing showcased some of China’s most exciting brands as well as the latest products from leading global design brands across three design halls: Contemporary, Classic and Collectibles. 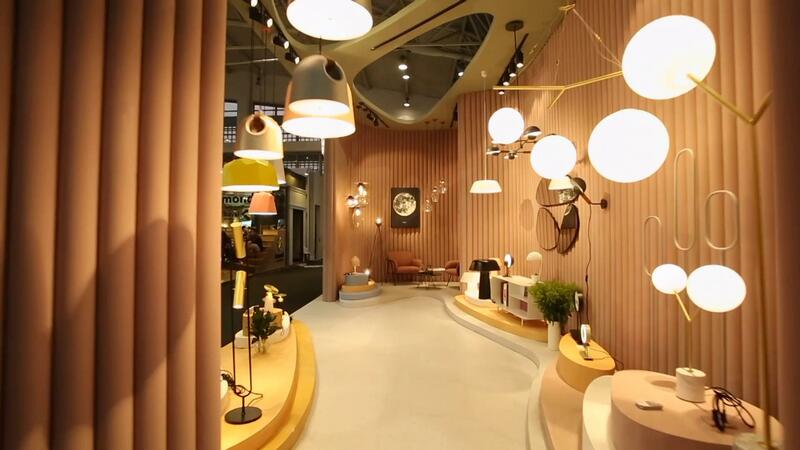 Design China Beijing 2019 showcases exceptional design, quality and inspiration, and introduce the world’s established brands, exciting up-and-coming designers from China and abroad, as well as renowned galleries. Bringing you the exciting news from Design China Beijing and the industries. In addition to the main exhibitor programme, Design China Beijing has also presented a standout roster of design talent for its inaugural Forum. This year's theme examines the relationships between inspiration, nature, craft and technology as Chinese design finds its voice, combining innovation with ancient traditions and western influences to create a new language. The Forum is sponsored by esteemed partner Kohler, whose special section on Day One of Design China Beijing presents speakers at the forefront of interior and hospitality design.